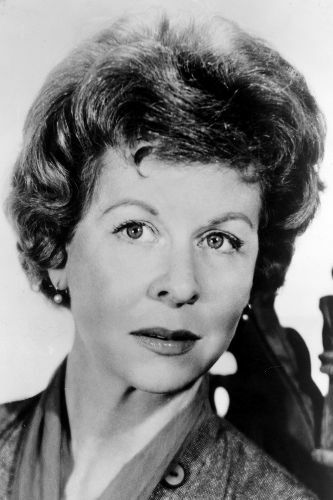 She starred in one of the most iconic Twilight Zone episodes of all time. And yet if you passed Maxine Stuart on the street, you probably wouldn’t recognize her. That’s because she spent all of her screen time under a thick layer of bandages in “Eye of the Beholder”. Yes, Stuart played poor Janet Tyler, whose only crime was not upholding the standards of beauty in some skewed dystopia. Of course, she wasn’t the only actress who played Janet Tyler. Once the bandages were off, we saw only the face of Donna Douglas (the future Elly May Clampett on “The Beverly Hillbillies”). So why the switch? Why wasn’t the part handled entirely by either Stuart or Douglas? Primarily because of how director Douglas Heyes opted to handle this amazing script. He wanted the twist ending to land with a real wallop. That led him to stage it so that we never see the faces of the doctors and nurses until the big reveal. It also led him, he later said, to audition the actors and actresses with his back to them. He knew their voices were key. So for the medical personnel, he picked ones with warm, caring voices, to make it all the more shocking when we see how they really look. Got a sibling? If so, did he or she ever make trouble for you? Did you ever get into arguments? Maybe even engage in some physical fights? It’s almost silly to ask. If you have a sibling, the answer to my other questions is a resounding yes. Even if you get along now, you probably didn’t at one time, at least not when you were growing up. Well, no matter how bad things were, I can practically guarantee that you had it better than Steve and Tony Sinclair. They’re the oil-and-water duo at the heart of “Saddle the Wind”, a 1958 feature film written by Rod Serling. This western is about as far away from the fifth dimension as you can imagine. Instead of stark black-and-white images on a TV set, we get the panoramic open plains and mountains of the Wild West, shot in sharp, wide-screen Technicolor. 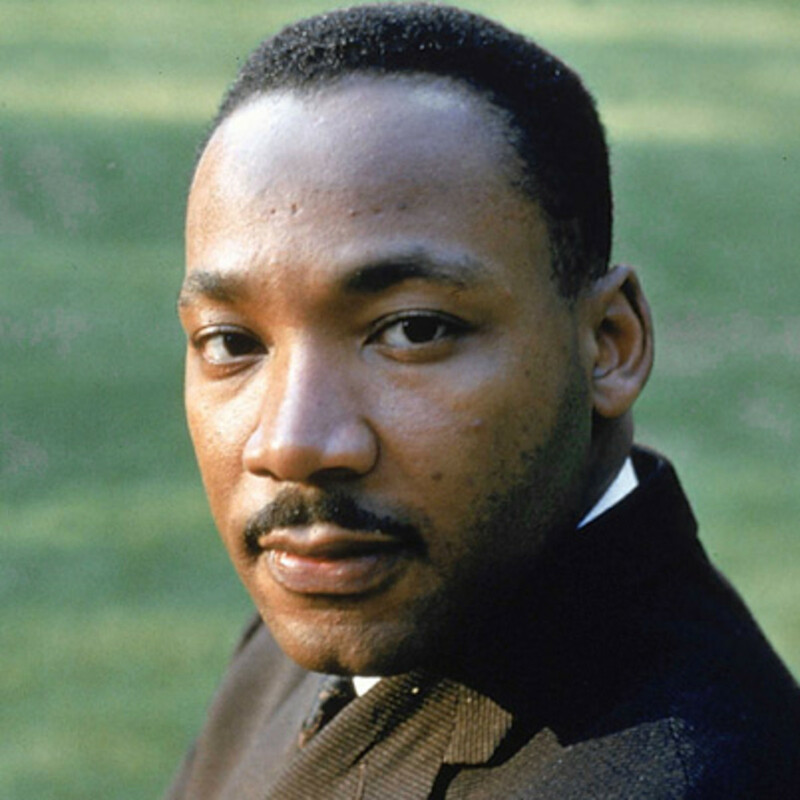 There is a bitter sadness and special irony that attends the passing of Martin Luther King. Quickly and with ease, we offer up a chorus of posthumous praise—the ritual dirge so time-honored and comfortable and undemanding of anything but rhetoric. In death, we offer the acknowledgement of the man and his dream that we denied him in life. In his grave, we praise him for his decency—but when he walked amongst us, we responded with no decency of our own. When he suggested that all men should have a place in the sun—we put a special sanctity on the right of ownership and the privilege of prejudice by maintaining that to deny homes to Negroes was a democratic right. Now we acknowledge his compassion—but we exercised no compassion of our own. When he asked us to understand that men take to the streets out of anguish and hopelessness and a vision of that dream dying, we bought guns and speculated about roving agitators and subversive conspiracies and demanded law and order. We felt anger at the effects, but did little to acknowledge the causes. We extol all the virtues of the man—but we chose not to call them virtues before his death. And now, belatedly, we talk of this man’s worth—but the judgment comes late in the day as part of a eulogy when it should have been made a matter of record while he existed as a living force. If we are to lend credence to our mourning, there are acknowledgements that must be made now, albeit belatedly. 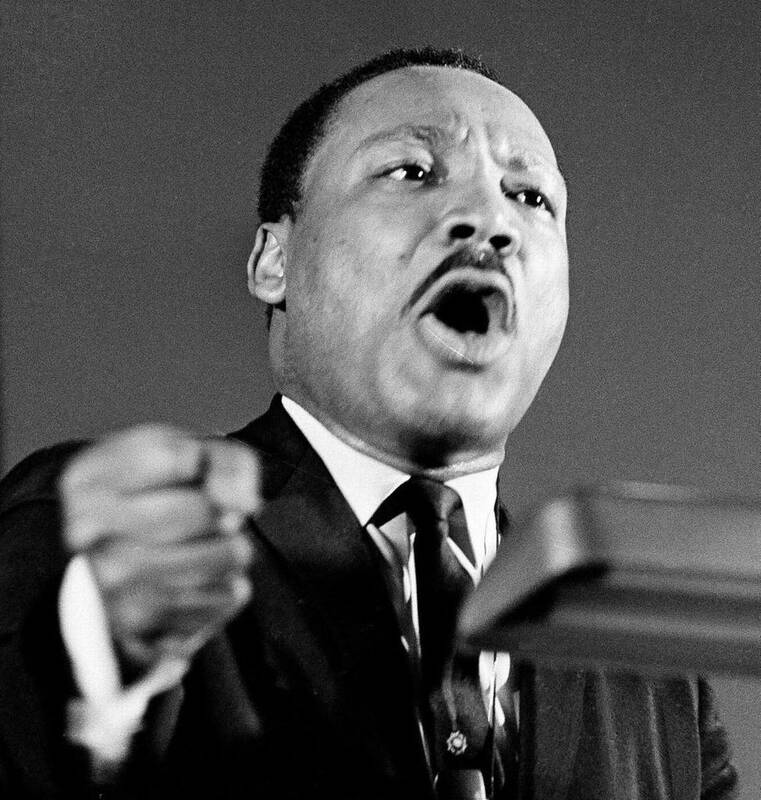 We must act on the altogether proper assumption that Martin Luther King asked for nothing but that which was his due. He demanded no special concessions, no favored leg up the ladder for his people, despite our impatience with his lifelong prodding of our collective conscience. He asked only for equality, and it is that which we denied him. We must look beyond riots in the streets to the essential righteousness of what he asked of us. To do less would make his dying as senseless as our own living would be inconsequential.